Figure 1. 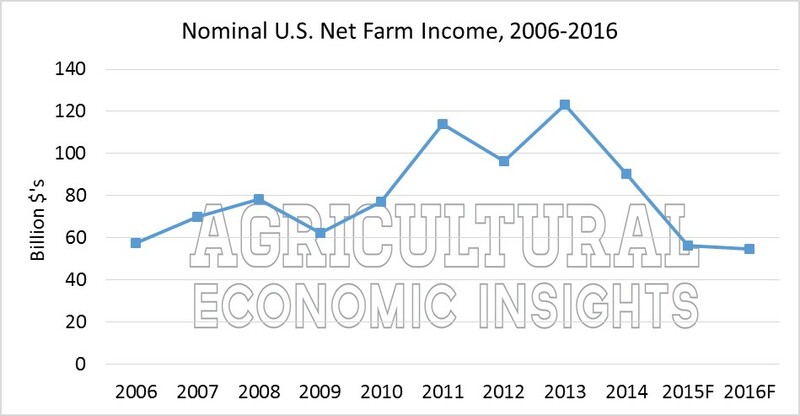 Nominal U.S. Net Farm Income 2006-2016. Figure 2. 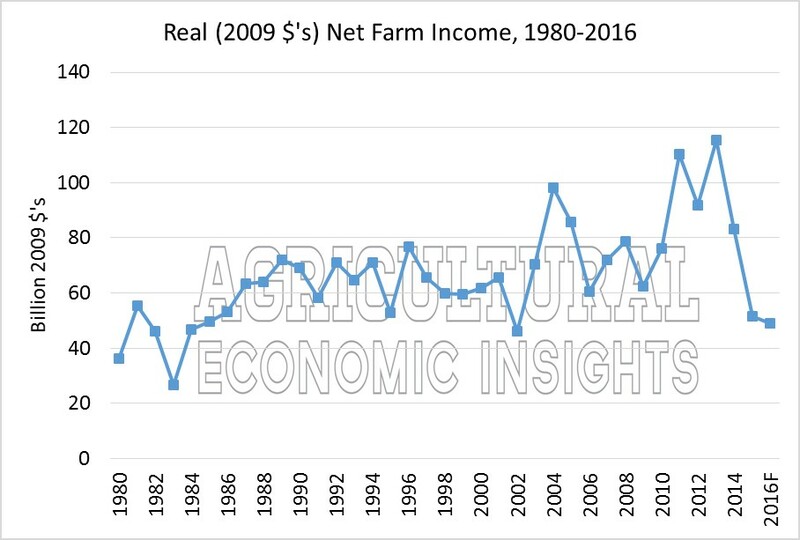 Real U.S. Net Farm Income (2009 $’s) 1980-2016. Figure 3. 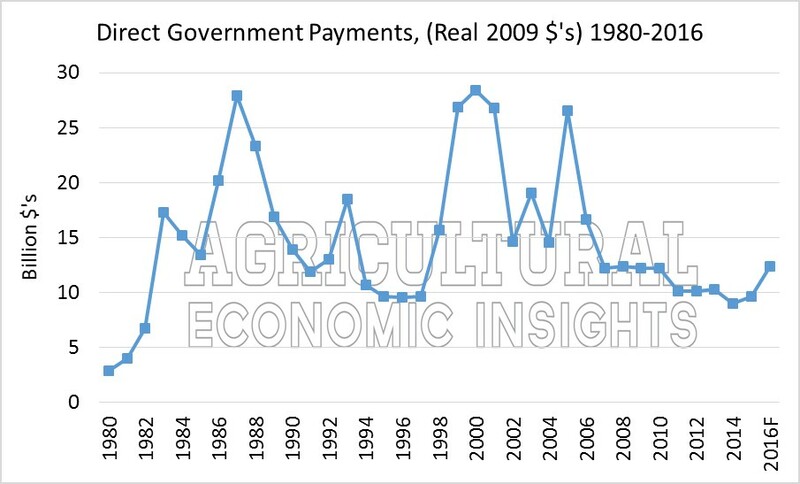 Direct Government Program Payments (Real 2009 $’s), 1980-2016.